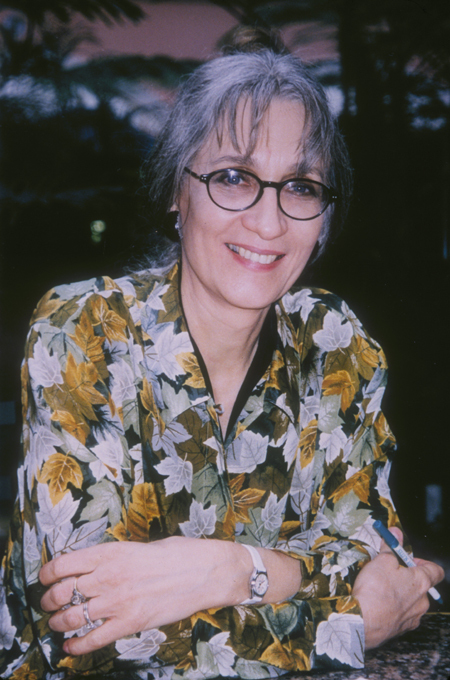 Monona Rossol is a chemist, artist, and industrial hygienist. Born into a theatrical family, she worked as a professional entertainer from age 3 to 17 and later in Off and Off/Off Broadway and cabaret. She holds a BS in Chemistry, and MS and MFA degrees in Art. She has worked as an industrial hygienist in the art and theater fields since 1977. Currently, Monona is President and founder of Arts, Crafts and Theater Safety (ACTS), and Safety Officer for the United Scenic Artists, Local USA829, IATSE. She consults in the US, Canada, Australia, England, Portugal, the Netherlands, Abu Dhabi and Dubai and has planned ventilation and safety features in over 60 art and theater buildings and studios. She has written nine books, including the Health & Safety Guide for Film, TV & Theater (2nd Ed., 2011. Her most recent book is titled: Pick Your Poison: How Our Mad Dash to Chemical Utopia has Made Lab Rats of Us All.